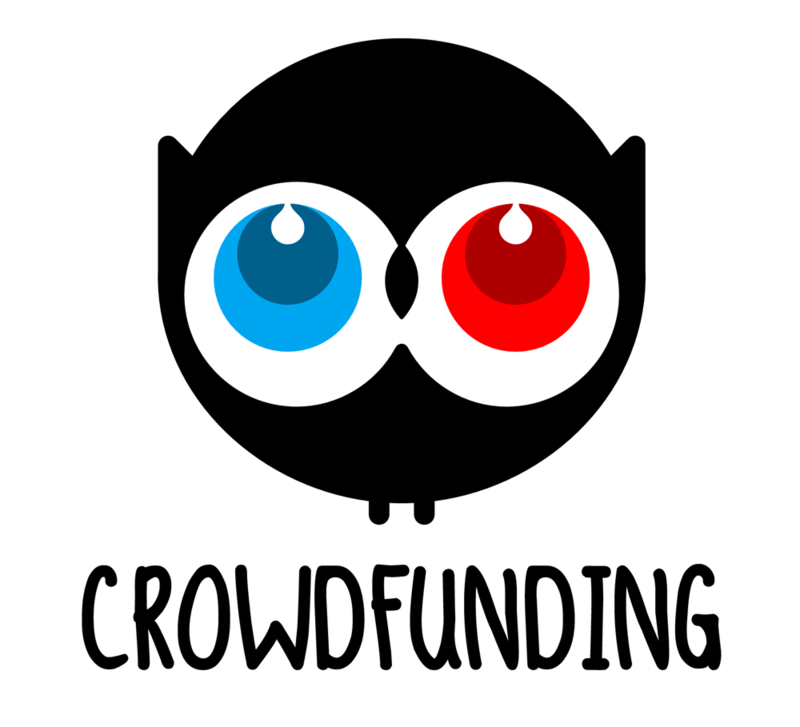 If you are an artist seeking funding in order to accelerate the development of your project, Crowdfunding is for you. Life on Mars Production is here to advise and accompany you in the in the setup and management of your Crowdfunding campaign. Participatory funding, or Crowdfunding, is a funding mechanism that allows you to collect funds from an extended audience (principally your fans and those close to you) in the objective of financing your creative project. The campaign is promoted via social networks (Facebook, Twitter, Snapchat, Instagram etc.). Crowdfunding is an effective means for an artist to collect funds in order to produce a music video, record single or EP, or top up the budget for a promotional tour. OK, but what is expected in exchange? The donor gives a sum in exchange for compensation. The artist can recompense campaign donors in two ways: First, by making a certain number of album copies available for preorder in order to finance the recording. Contributors to the campaign receive the album in exchange for their donation. Alternatively, the artist can offer campaign donors a gift such as a photo, signed album, promotional t-shirt, or even a private concert for generous donors. Conscious of the opportunity Crowdfunding represents for your project, Life on Mars will advise and accompany you in developing each step of your Crowdfunding campaign: Project presentation, copywriting, selections of visual elements and communication strategy. Successful fundraising depends on the success of each of these steps (54% with Ulule). For more information and rates, we invite you to contact us via our contact form.